As we walk down the corridor of time, we can clearly see the transformation Indore has went through. From a city ruled by Rani Ahilya Bai Holkar to the Financial Capital of Madhya Pradesh, Indore has come a very long way. 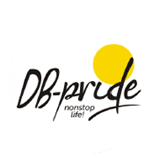 And one such project that truly reflects the picture of the city is "DB Pride"- Non Stop Life. Everything you need, is at your doorstep here, making lives a lot more easier than it ever was. Live with Pride. Live in Pride. Extend this lifestyle to a lifetime and beyond! The financial and educational hub of Central India - Indore, is a melange of the old and the new. Where the old heritage structures coexist with new and developed buildings. The city, rich in culture and tradition has been welcoming people from all walks of life with open arms to come and soak themselves in the warmth and affection. Known for its architectural splendor, Indore is a blend of three distinctive cultures coming one after the other - The royal Rajputs, the high and mighty Holkars and the belligerent British. Each monument here narrates the story of its glorious past casting a magical spell on everyone who is a part of this city. Green building rating brings together a host of sustainable practices and solutions to reduce the environmental impacts. Green building design provides an integrated approach considering life cycle impacts of the resources used. 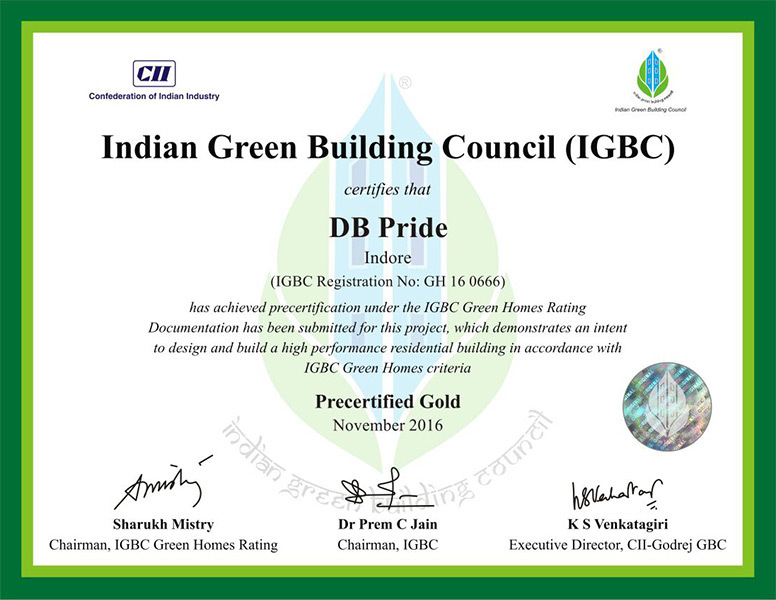 IGBC’s vision is to enable a sustainable built environment for all and facilitate India to be one of the global leaders in sustainable built environment by 2025. 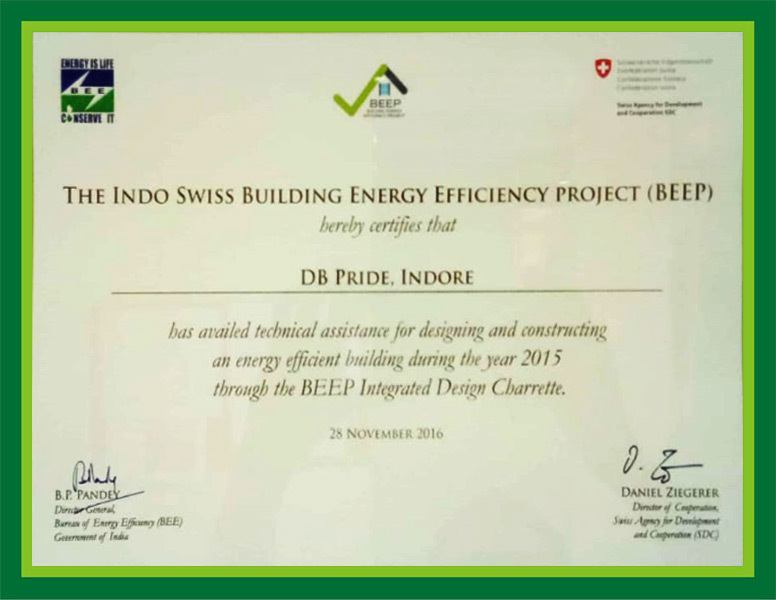 BEEP was designed to complement the BEE’s programme on building energy efficiency and was focussed on developing and mainstreaming new methodologies, guidelines and tools to design energy efficient buildings; creating awareness and building technical capacities; and testing of new technologies/products.